Exactly 1 MONTH LEFT for my team to meet the minimum fundraising goal for the upcoming short film NIGHT STREAM on Indiegogo. Please check out the link for more information about the film and the rewards you’ll receive upon your donation. Any contribution or referrals to our campaign will be greatly appreciated! 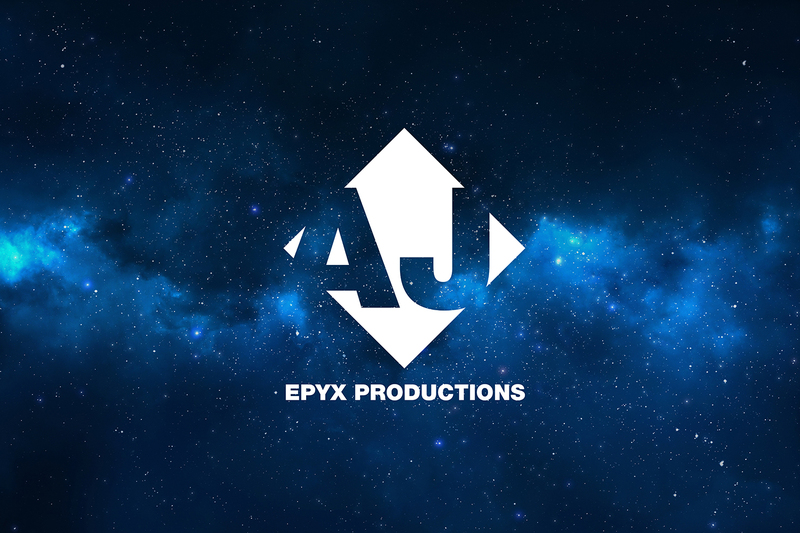 NIGHT STREAM Indiegogo Campaign Video from AJ Epyx Productions on Vimeo.